Tinton Falls, NJ, (May 2011) – For the 4th consecutive year, A.J. 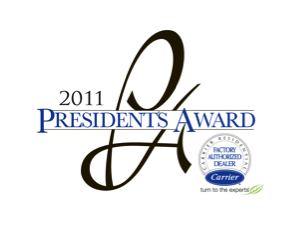 Perri has been honored with the President’s Award from Carrier Corp. 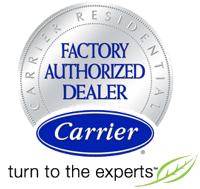 The President’s Award is presented to an elite group of Carrier Factory Authorized Dealers, which have achieved excellence in product promotions and delivered superior customer satisfaction. 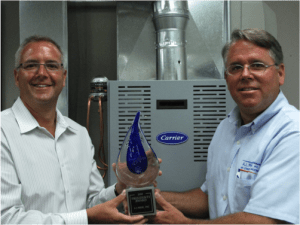 Recipients of this award, one of Carrier’s highest honors, exemplify the company’s model for operational excellence, business effectiveness and delivering the best in cutting edge technology to consumers. A.J. 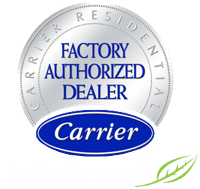 Perri was recognized from a field of nationwide Carrier Factory Authorized Dealers. Selected dealerships were honored at a ceremony at a ceremony held April 1, 2011 in Las Vegas. This year A.J. Perri is celebrating their 40th year in business and over its long standing history continues to exemplify the philosophy for which President’s Award recipients are recognized; the ability to realize it’s the customer’s satisfaction that counts, not just the sale. A.J. Perri strives to provide personal follow-up and quick, knowledgeable solutions for home comfort problems. In addition, they focus on keeping ahead of the industry with specialized training on an on-going basis. As a winner of the President’s Award, A.J. 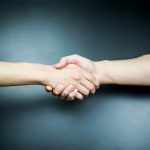 Perri is considered a leader in the industry … not only in how they run their business, but also in serving as a role model and advisor to others in the HVAC industry. This award presents the opportunity for recipients to serve as role models, share “best practices” and offer peer mentoring to help cultivate excellence across dealer groups. For more information about A.J. Perri and their complete scope of services, visit their website at www.ajperri.com. A.J. 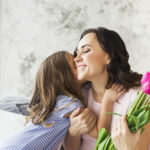 Perri is a family-owned business dedicated to providing total home comfort for their New Jersey neighbors. Based in Tinton Falls, New Jersey, they have 40 years of experience in the heating and air conditioning, and plumbing industry. 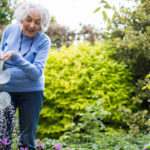 They service those in Monmouth, Ocean, Mercer, southern Middlesex and Union counties. For more information, visit their website at www.ajperri.com.